Festival of San Miguel Arcángel takes (last week in September). The annual Feria takes place in the town centre, and moves to the El Pozuelo Feria grounds at night. 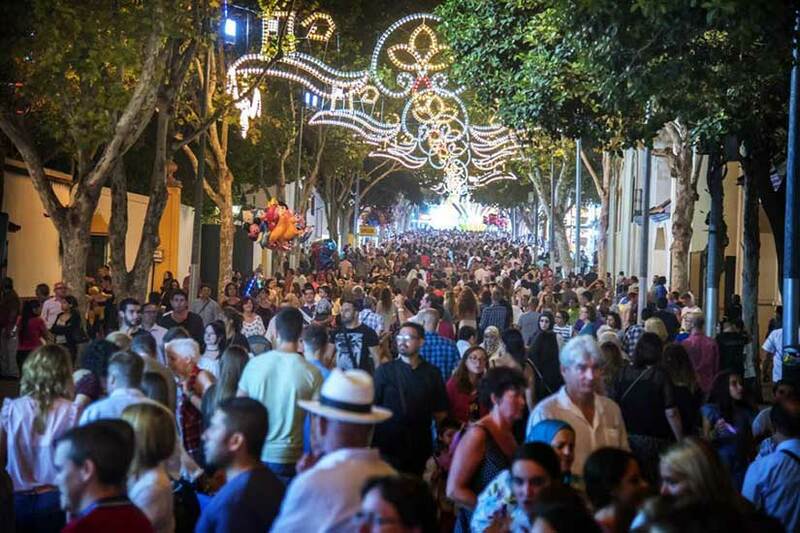 The Festival begins a week before a Romería that is considered to be one of the most important in Andalucía. More than 200,000 people gather together every year in the Los Manantiales pine woods to dance, sing and have a good time on the Día de San Miguel.